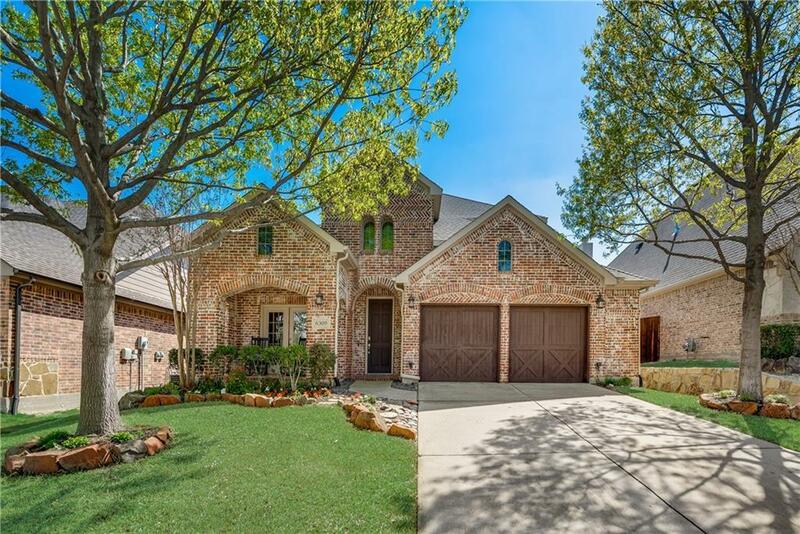 Beautifully maintained Highland Home in highly desirable neighborhood. Updated with fresh paint in neutral colors throughout. Spacious kitchen with large island and breakfast bar, granite countertops and gas cooktop. 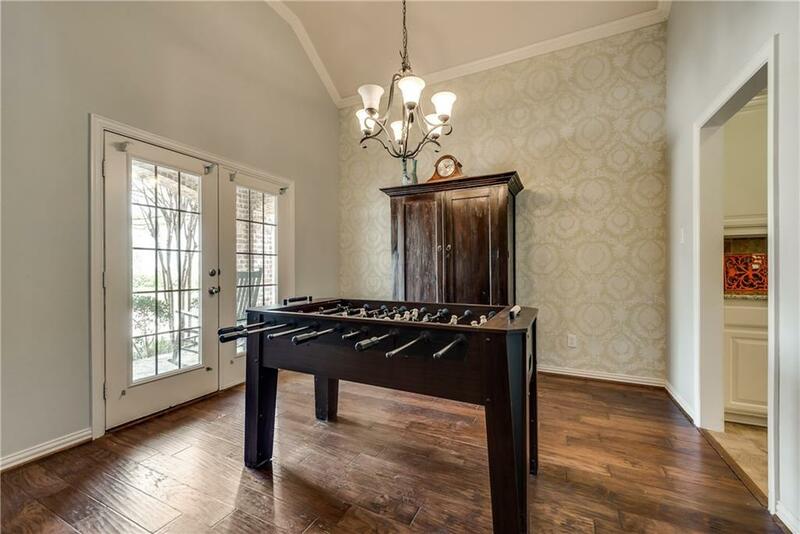 The kitchen, breakfast and family room are open and great for entertaining. Family room features corner fireplace with gas logs, with wood flooring and tile throughout the downstairs. A private master suite features a bay window and sitting area. 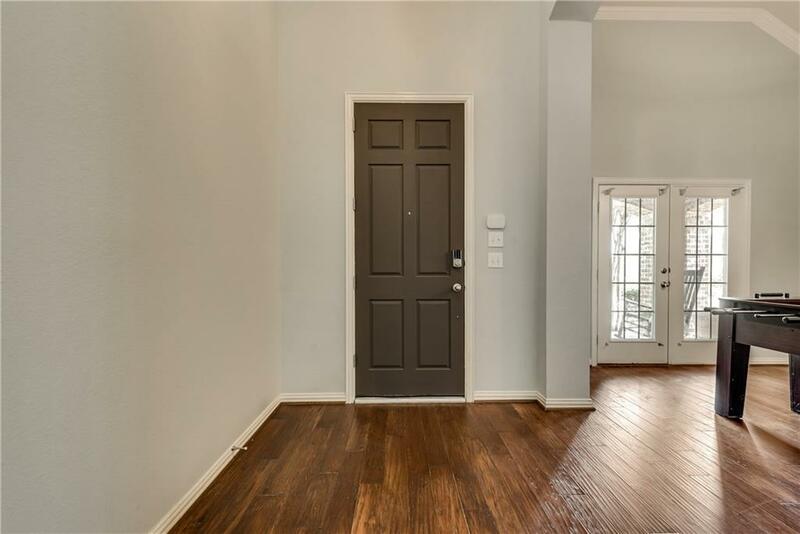 Upstairs has three bedrooms with high ceilings and two full baths along with a large game room with plush carpet only one year old. A covered patio along with a large deck and pergola with mature trees.Two-and-a-half car garage. Roof replaced in 2017. 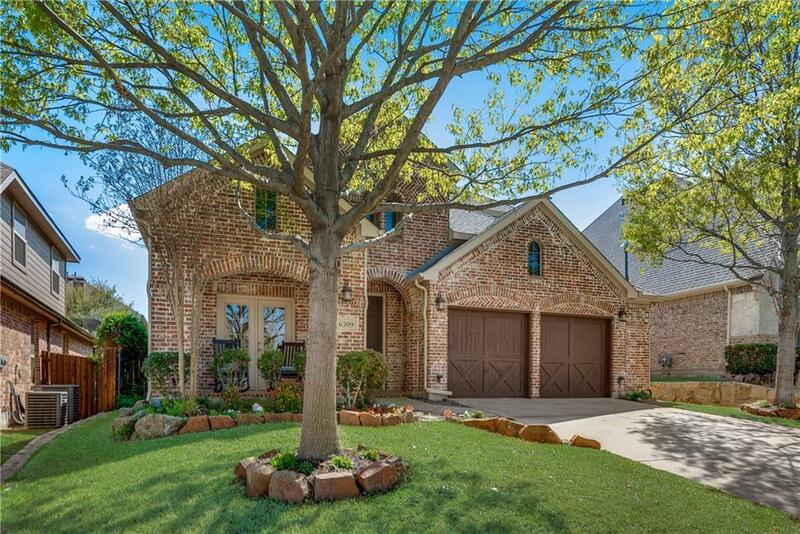 Offered by Charla Bibby of Keller Williams Realty Allen.